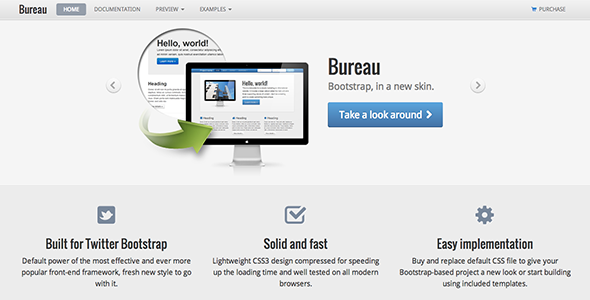 You get all the features that make bootstrap framework so nice – grids, layouts, responsive design, menus, buttons, modals and everything else but Bureau skin also gives you these bonuses. 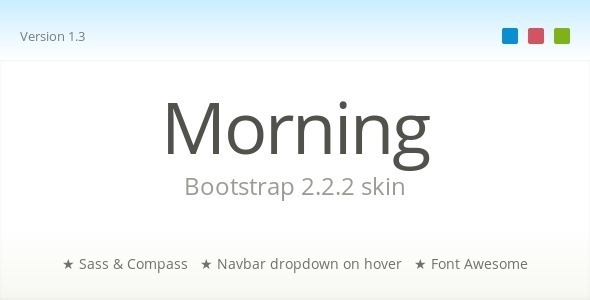 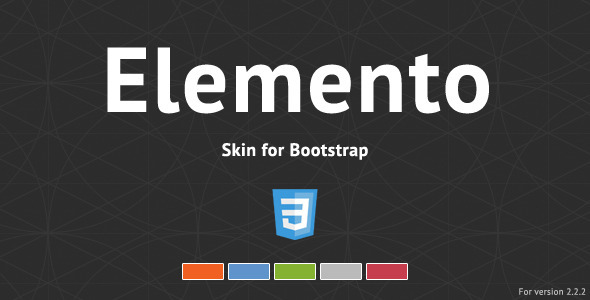 Beautiful colors and style skins for bootstrap. 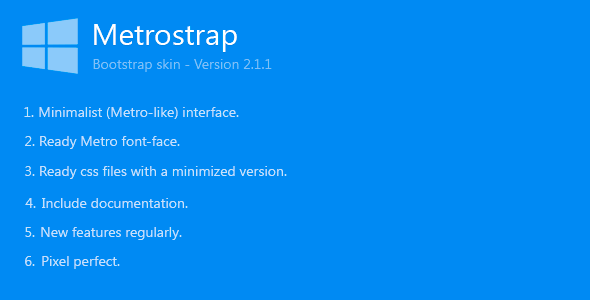 Metro strap is a bootstrap minimalist (metro-like) skin that gives you a solid base to start your projects.